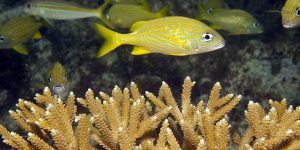 Coral reef health depends on complex relationships among the benthic, coral and fish communities. 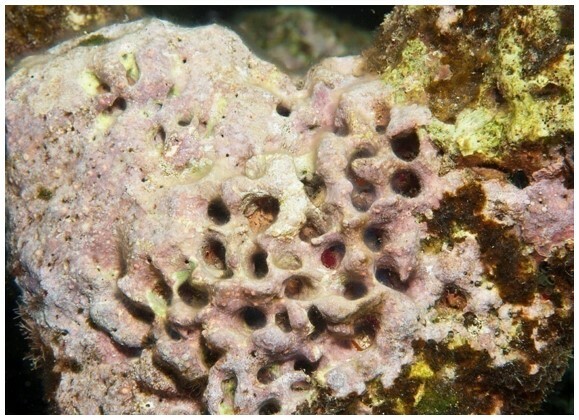 When changes occur in the dynamics of one of these components, the other components are affected and the whole relationship can be disrupted. 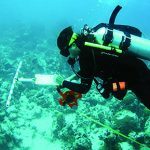 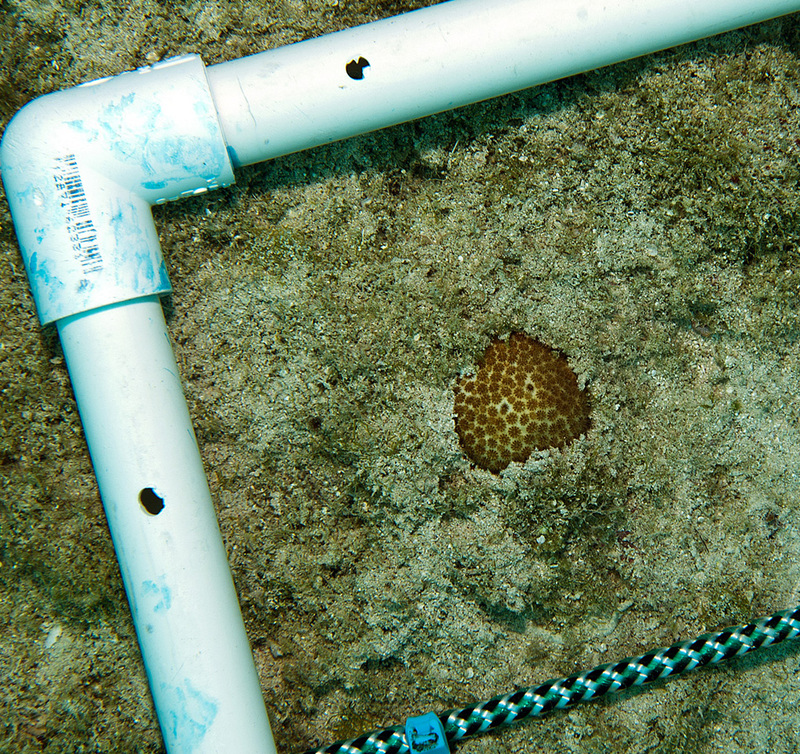 To understand reef condition, AGRRA examines multiple indicators of the benthic-coral-fish relationships. 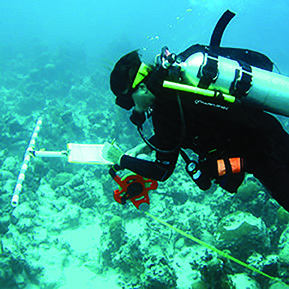 Since 1997, teams of reef scientists have assessed > 2,000 reef areas. 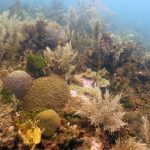 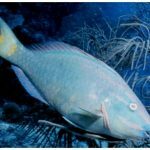 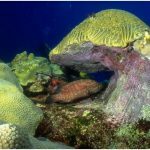 The data have provided valuable baseline information for managers and government officials responsible for protecting coral reefs. 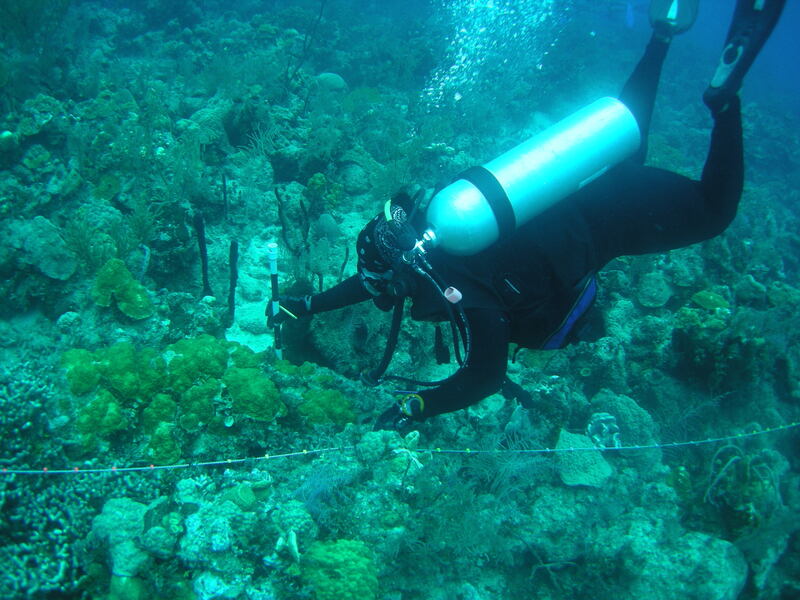 The links below provide access to AGRRA monitoring protocols and data materials. 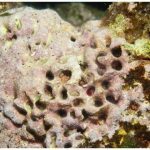 Benthic organisms chosen for AGRRA Version 5 surveys are grouped by their ecological interactions with the reef-building corals and crustose coralline algae, including macroalgae, corals, other sessile invertebrates. 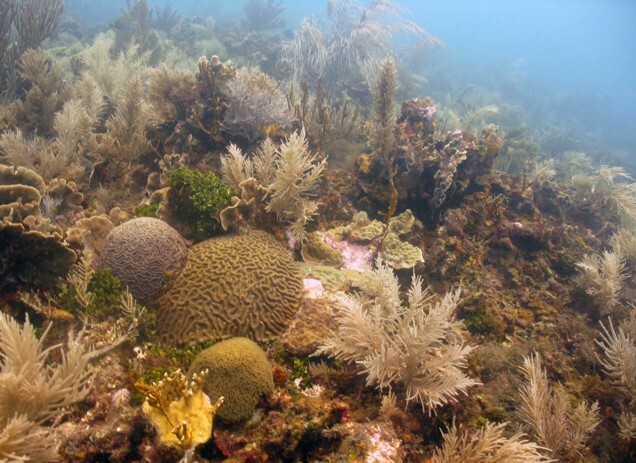 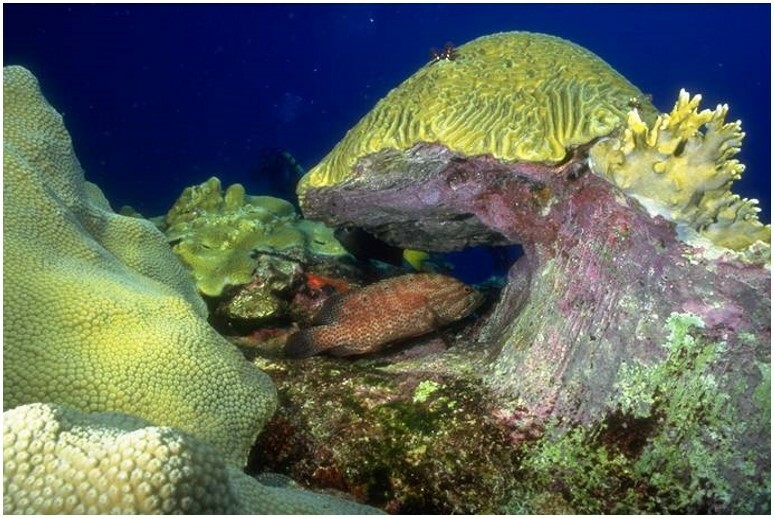 Corals create the reefs’ three dimensional structure, provide habitat for multitudes of other reef creatures and protect coastlines during storms. 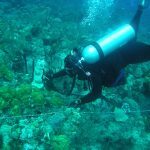 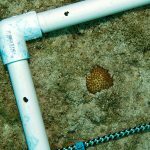 Coral condition is assessed by examining, by species, their size, bleaching state and extent of mortality from predation and disease. 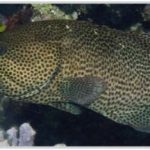 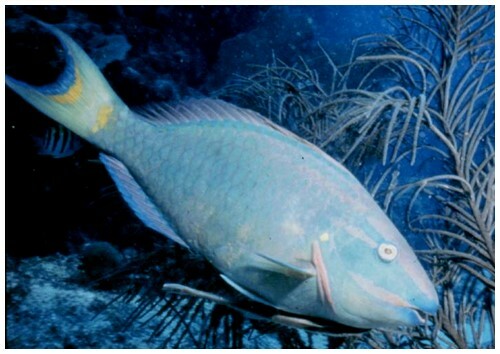 The AGRRA protocol surveys fish that play an important functional role in reef ecology ( e.g., as carnivores, herbivores, Diadema predators), are important commercial fish species and or are likely to be affected by human impacts.